Are you looking for drain cleaning in NJ? 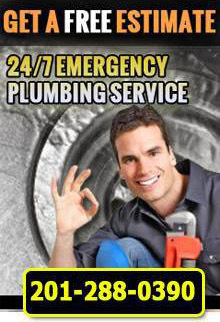 First Choice Plumbing, Heating and Drain Service is a licensed and bonded plumbing company specializing in drain cleaning in NJ. For more information about drain cleaning in NJ, call First Choice Plumbing, Heating and Drains at 201-288-0390.